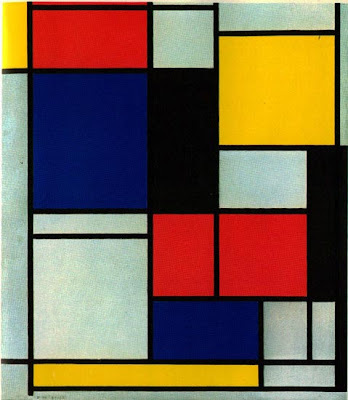 Do you know any information on the Piet Mondrian Painting? yeah. he was a raving homosexual.